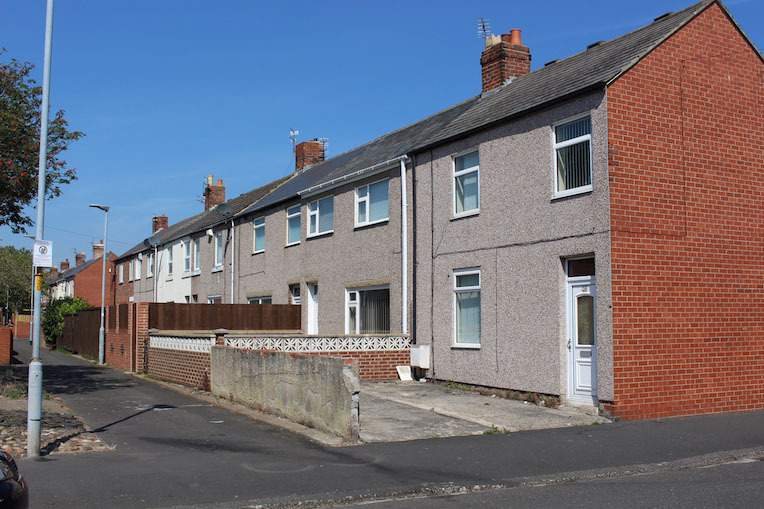 A well-known bank had instructed Law Of Property Act (LPA) receivers to take possession and sell the 3-bedroom, mid-terrace in Ashington, Northumberland. It had been on the market with local agents and unsold. 365 Property Buyer, who have bought multiple properties in Ashington, were contacted, and a sale was agreed and completed in 21 days. The property was in need of a light make-over but had been over valued by the local agent in order to get the instruction. If you have inherited property, have family moving to a care home, or wish to sell a buy to let property call us. This Ashington Terraced House sold in 21 days, If you are looking for a quick house sale, give us a call on 0800 019 7031 or get in touch.